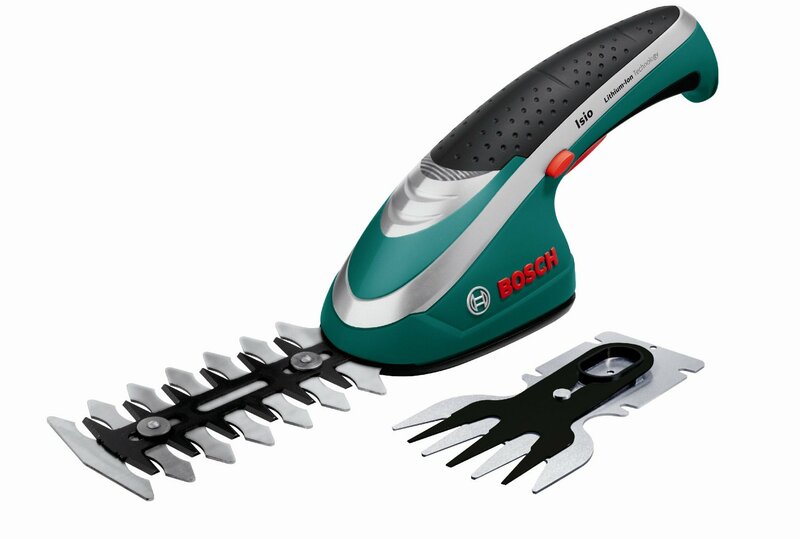 The Bosch ISIO 2 is the perfect tool for pruning & tidying small hedges, topiary and lawn edges. Compact and lightweight: for effortless cutting of bushes, small leafed hedges and lawn edges. Powerful: enables continuous cutting of harder branches thanks to the electronic “Anti-Blocking System”. Lithium-ion battery technology: short charge times, no self-discharge, no memory effect and always ready to use. Delivers up to 50 minutes from a full charge.